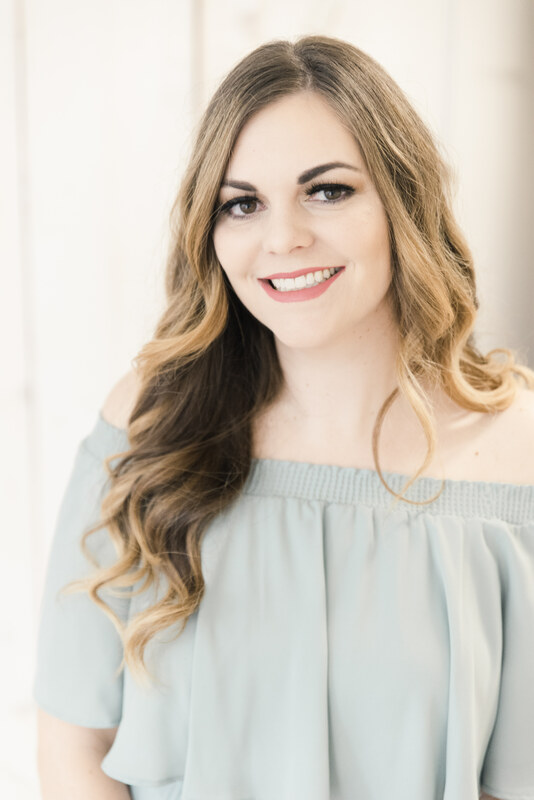 I have such an exciting giveaway for you today that I am practically giddy with excitement over it! I am squealing for you right now. 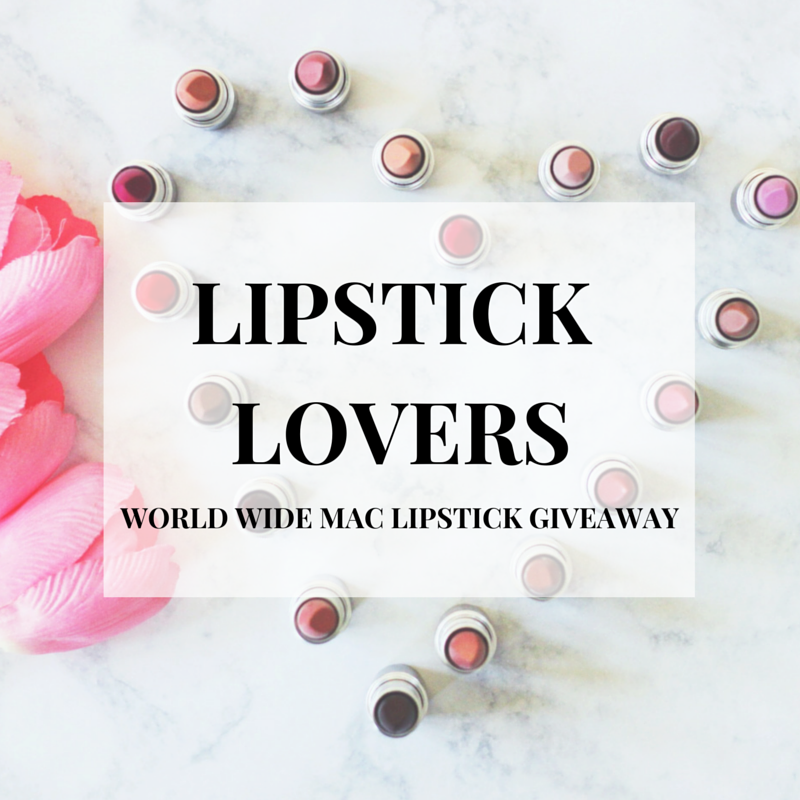 It’s open world wide, and one lucky person will walk away with 17 shades of MAC lipstick. One winner takes all! 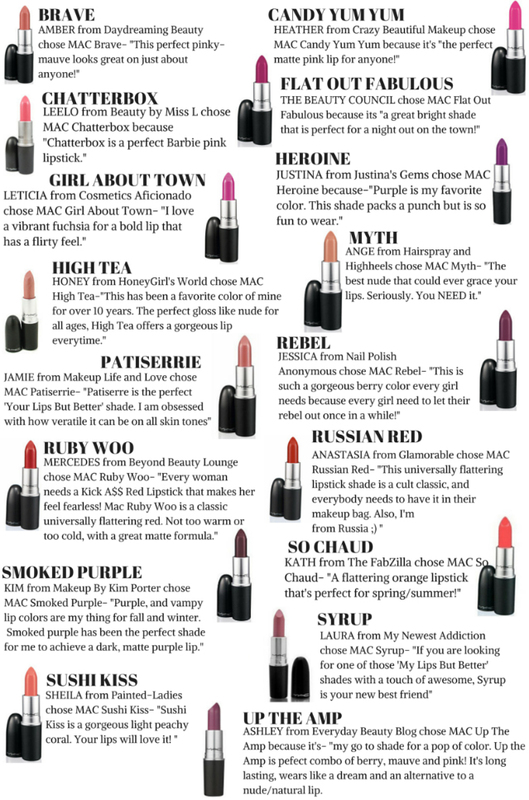 I’ve teamed up with The Beauty Council today to share our favorite MAC lipstick shades. Mine should come as no surprise- big purple lover that I am- that I chose the vibrant and gorgeous purple, Heroine. I’ve been wearing lots of neutrals and matte shades lady, so remembering that Heroine is my all time fave from MAC makes me want to bust out more vibrant shades. I am inspired to go back to fun and bright colors and break the mold of the same old neutrals I’ve been into for months. I remember the day that Heroine came out! I saw the review on Temptalia and fell completely in love with it, and knew I had to own it. I went to the MAC counter the next day to buy it. I’d actually been searching for the perfect bright, deep, vibrant, matte purple FOREVER with no luck, so in full on panic mode that this was limited edition, I bought the liner, the lipstick and the gloss. I was afraid I would never see it again. I’m wearing just the lipstick below, and forgive me that it looks slightly patchy on, my lips are SO dry right now. I haven’t been taking great care of them. But regardless, the shade is pure perfection for me. I have probably gotten the most mileage out of the gloss, but I really love the liner and the lipstick as well. This exact shade of purple is what I wanted for bridesmaid dresses for my wedding, but never did find them. We went with black instead. 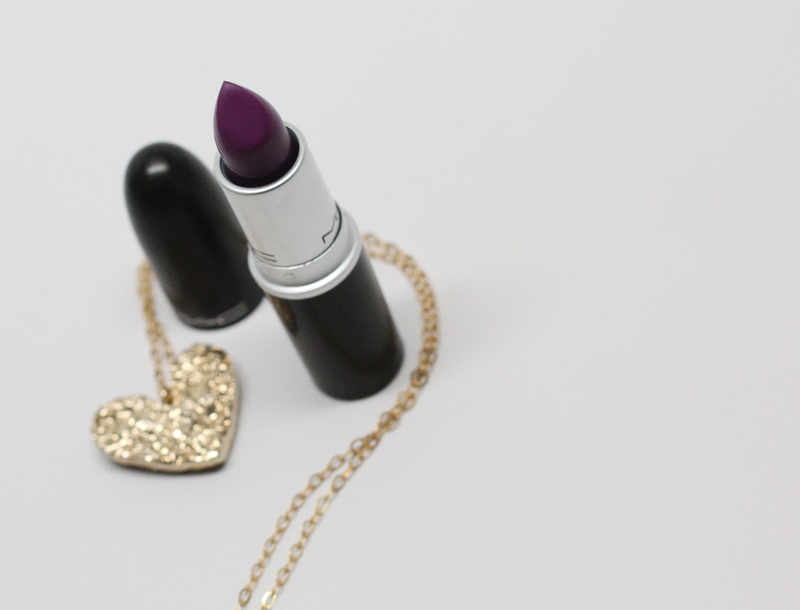 I LOVE purple though, and this specific shade is my all time favorite color! I hope you win, and I know you will enjoy Heroine! The lipgloss and liner are not included in the giveaway, but I just wanted to show you. I’m so glad these aren’t limited edition anymore! I rarely finish a tube of lipstick, but if I ever do, I’m glad I will be able to replace this! That shade was one of my contenders lol. Your choice surprised me too! I thought you were a Ruby Woo girl! I thought I had Heroine, but I have the Lorde version that is darker.. I want this one, and to try Ruby Woo! 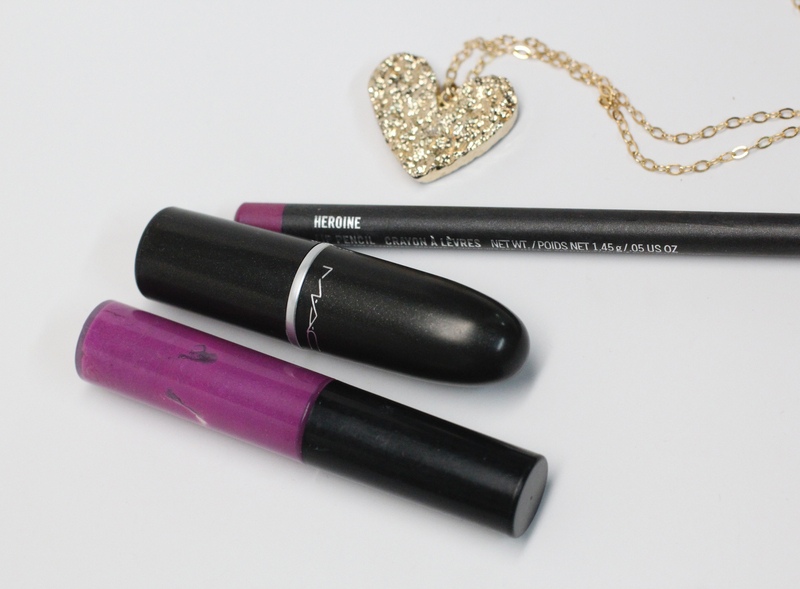 I need to try MAC, some day. Fantastic pick! I’m kicking myself for not owning Heroine. It is glorious! 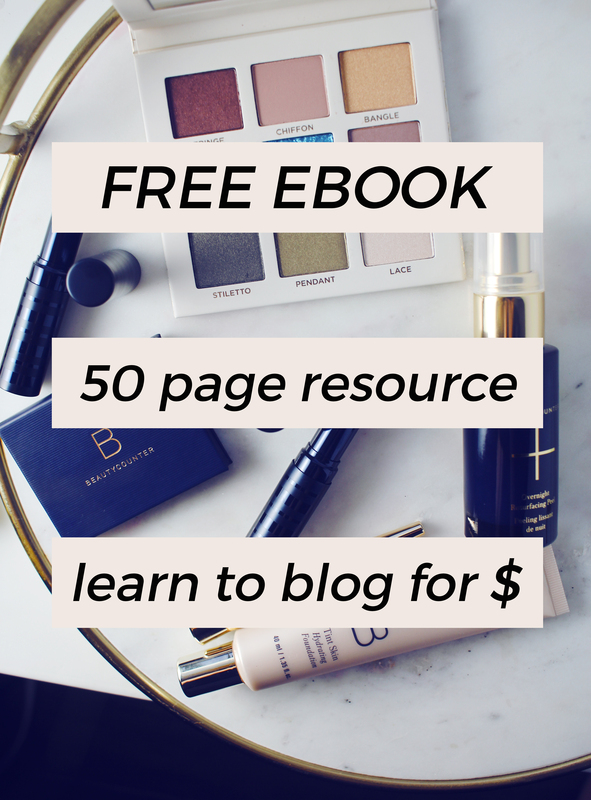 this really is a fabulous giveaway! I won so many MAC lippies, they are amazing! Great giveaway! Own not won. Fingers movin too fast! LOVE that you included your own photos too! Lovely shade!